6-5/8" Overall Length Bar Cabinet Pull. Holes are 128mm center-to-center. Packaged with two 8/32" x 1" screws. 9-1/8" Overall Length Bar Cabinet Pull. Holes are 192mm center-to-center. Packaged with two 8/32" x 1" screws. 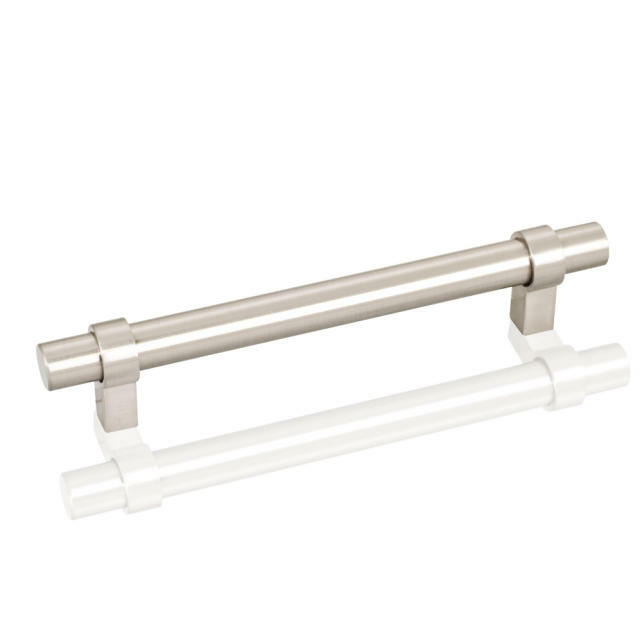 10-3/8" Overall Length Bar Cabinet Pull. Holes are 224mm center-to-center. Packaged with two 8/32" x 1" screws. 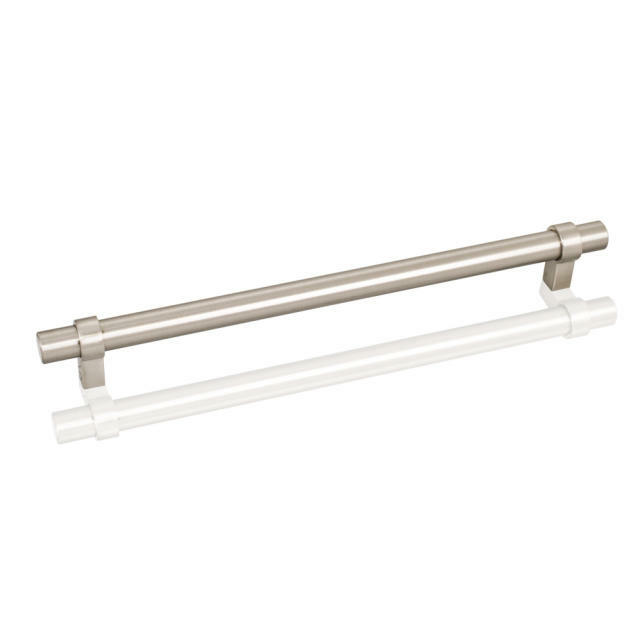 14-1/8" Overall Length Bar Cabinet Pull. Holes are 319mm center-to-center. Packaged with two 8/32" x 1" screws. 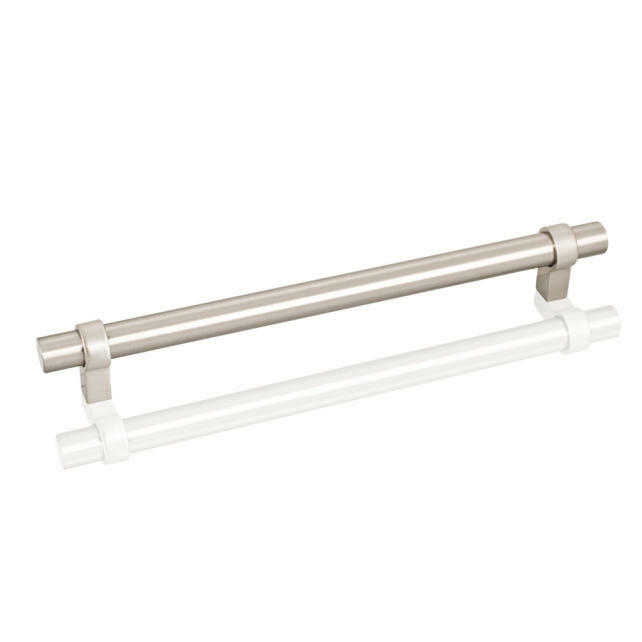 20-1/2" Overall Length Bar Cabinet Pull. Holes are 480mm center-to-center. Packaged with two 8/32" x 1" screws. 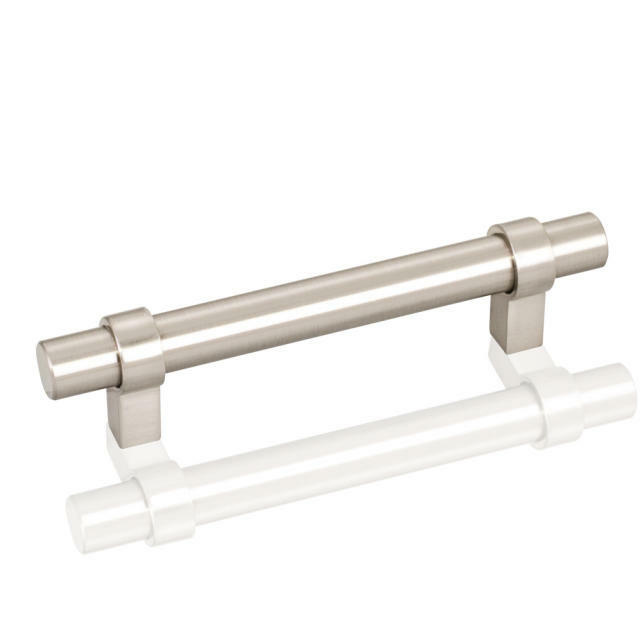 28-1/16" Overall Length Bar Cabinet Pull. Holes are 673mm center-to-center. Packaged with two 8/32" x 1" screws. 37" Overall Length Bar Cabinet Pull. Holes are 900mm center-to-center. Packaged with two 8/32" x 1" screws. 5-3/8" Overall Length Bar Cabinet Pull. Holes are 96mm center-to-center. Packaged with two 8/32" x 1" screws.